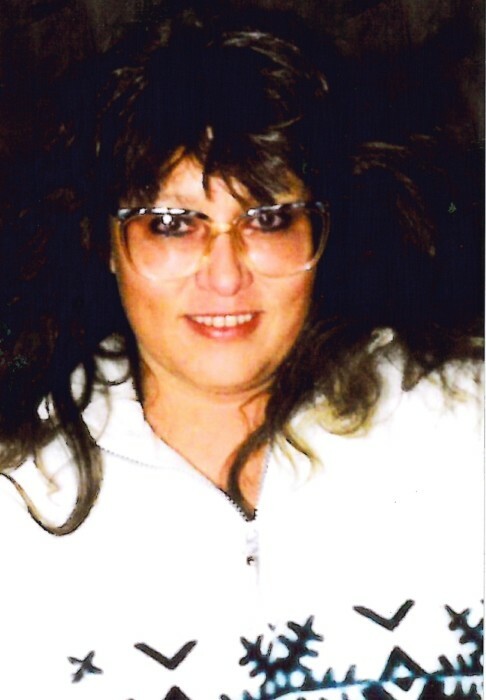 Brenda Sue Harman passed away on January 17, 2019. She was born in Taft, California on July 14, 1961. She was the daughter of Mel and Sue Waddle. She was raised in Taft, California until she met and married her husband Val Harmon and moved to Afton, Wyoming. She is survived by her husband, Val, her mother Sue Waddle, her step father Ray Hyde, her daughter Suzanne White (Tommy), 3 grandchildren, brother Will (Kathy) Waddle of Idaho Falls, and many uncles, one aunt, and lots of cousins, nieces and nephews. Graveside services will be held in the Summer on July 14, 2019 in Fairview.